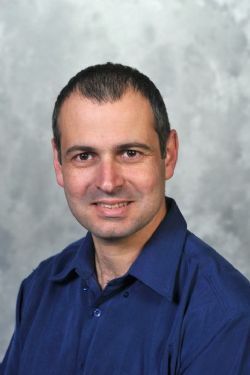 Yair Ein-Eli (52) is a materials scientist and an electrochemist, who is seeking to develop new materials, device designs and operating conditions which overcome the limitations of current technologies. Yair obtained his BSc in Chemistry (1990) and PhD (1995) from Bar-Ilan University. He conducted his PhD studies under the supervision of Prof. Doron Aurbach and a post-doctoral study at Covalent Assoc. Inc (Woburn, MA) between 1995-1998. After that, Yair joined Electric Fuel Ltd. (Bet Shemesh), where he served as a VP of Research and Development. 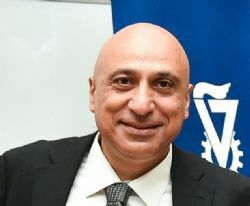 In 2001 Prof. Ein-Eli moved to the Department of Materials Science and Engineering at the Technion and currently serves as the Dean of the Department. Yair served in the past as a board member of the IVS and as its treasurer. He also established and headed the Grand Technion Energy Program (GTEP) graduate studies and currently serves as a board member of GTEP. Current research projects and interests of Yair in the field of electrochemistry are related to power sources materials and technologies (advanced materials for Li-ion batteries, metal-air cells and fuel cells), electroplating methods, as well as corrosion inhibitors studies. 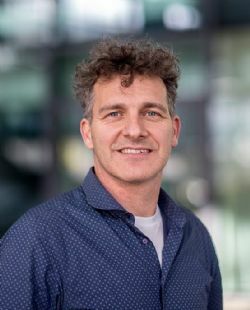 Yair published in his academic career more than 150 papers in peer-reviews Journals and is a member and a fellow of Electrochemical and Materials Societies. Note that Abstract Submission and Registration are two separate processes. Register here. Don`t miss your early bird registration discount!